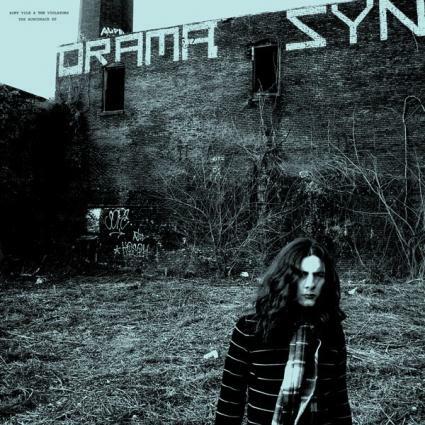 Richie Records/Testostertunes just reissued Kurt Vile's 2009 EP The Hunchback today, which comes with six bonus live tracks recorded on August 27, 2011 at the Earl in Atlanta with the classic Violators lineup that included The War on Drugs' Adam Granduciel. You can take a listen to the live versions of "Freak Train" featuring Bradford Cox (Deerhunter, Atlas Sound) and "Hunchback" below. Enjoy! 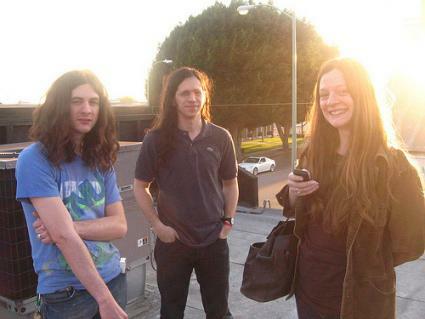 In an interview with Spin, Kurt Vile talked about his new album tentatively scheduled for release in spring 2013 via Matador Records. It was postponed due to the early birth of his second child during the mixing and mastering process in Brooklyn. Once again, producer John Agnello has joined him in the studio, and there will be contributions from Ape School’s Michael Johnson, harpist Mary Lattimore, Woods frontman Jeremy Earl as a percussionist , Royal Trux’s Jennifer Herrema as a guest vocalist, Warpaint drummer Stella Mozgawa, and Beachwood Sparks’ Farmer Dave Scher. Vile describes the record as: “It’s totally our Tusk, but no cheese. Just rock.” Well, maybe he’ll be able to snag himself an opening slot on Fleetwood Mac’s upcoming reunion tour. Hopefully they won’t mind the “no cheese” comment. 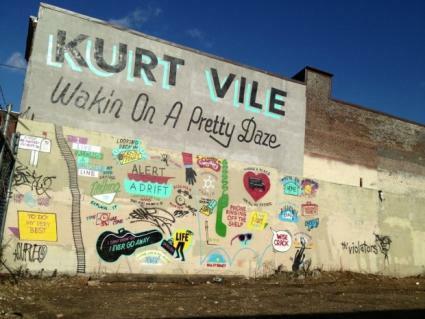 You can read the rest of Kurt's interview HERE. 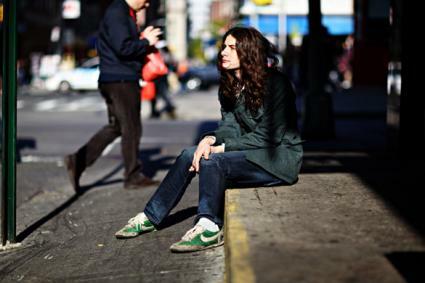 Kurt Vile will be dropping a new release this December via Matador Records as part of the label’s 7” singles subscription series. It will contain a new version of his “Classic Rock in Spring” from Constant Hitmaker as well as a cover of Michael Chapman’s “Another Story.” Both tracks will be backed by Espers’ Meg Baird. Nice!